The gift every Harley® woman wants - a Harley-Davidson® women’s classic handbag or a trendy Harley-Davidson® purse or tote. Moving about in your own professional circle, your business acquaintances are finding out what your friends already know, that you are self-confident and optimistic. 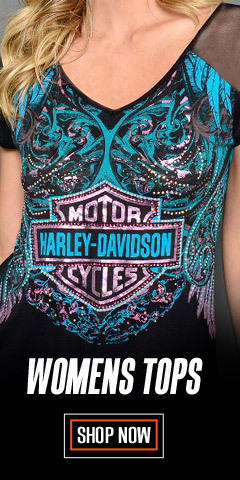 And with Harley® under your shoulder, there is no doubt it. Whether you’re at the office, taking a day off from your busy schedule, or dressing for an evening out, we have the handbags and purses to compliment any outfit. Remember, accessorization is what it’s all about. We have an amazing array of choices for you, right here. With over 100 handbags and purses, you can select from classic Jacquard purses, hand bags, slings, shoulder bags, crossbody bags, hip bags / pouches, and more. There are bags that shout-out Harley®, and others that are more modest and subdued. 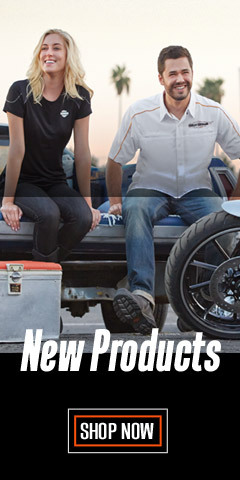 Common among this collection is the Harley® logo badging and embellishments you have come to love in one form or another - embossed/debossed leather, embroidery, crystals, dome studs, silhouette Bar & Shield® logos - there are just too many to mention. 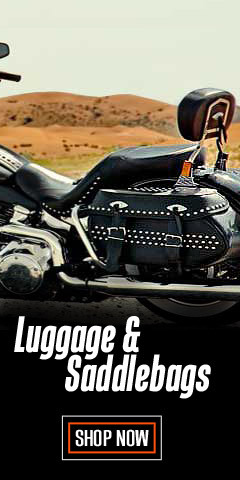 Go with a Harley-Davidson® canvas handbag for summer or choose a leather handbag for a great winter look, or leather that has a pearlized finish . . . you name it we have it! 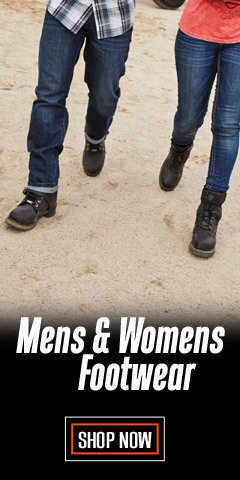 For work or play, there is one for you. 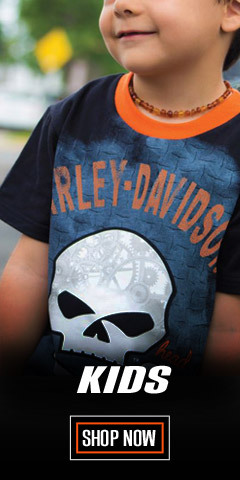 Harley-Davidson® styles and designs are iconic, one-of-a-kind creations that will power you throughout the year in style. Check out the crossbody bags – totally functional, fashion-forward, classic and compact. Choose from a variety of colors to match your outfits, from classic black to multi-colored allover Bar & Shield® Jacquard prints, black with chrome embellishments, Harley® orange combined with black and cream, convertible crossbody bags with red accents, and so much more. Remember, once you have the outfit extend the look with complimenting accessories, the key to fashion success. With a variety of handbags, purses, and totes, your daily fashion rotation becomes fun and is only limited by your imagination. 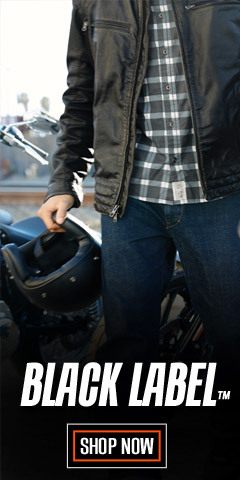 Trust your fashion accessories to WisconsinHarley.com.